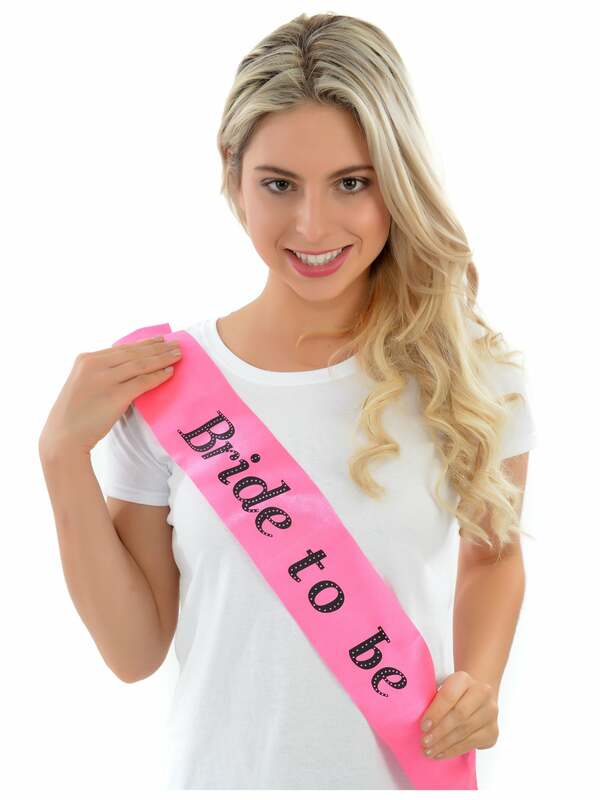 Don't forget the bride to be, give her this sash to show everyone that she an important lady on the hen night. Why not match everybody else with this affordable sash in their applicable themes, bride to be, mother of the bride, mother of the groom, bridesmaid, hen party and maid of honour available. Showing our 4 Value Bride To Be Hen Party Sash reviews with an average rating of Very Good. Would you like to write a review? Great service, very easy to order (I ordered 18 with various titles on), arrived within 3 days, great value for money.